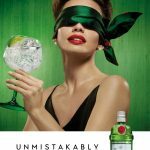 Gin giants Tanqueray are taking aim at ‘gimmicky’ gin and urging gin-lovers to return to what’s important – the taste. 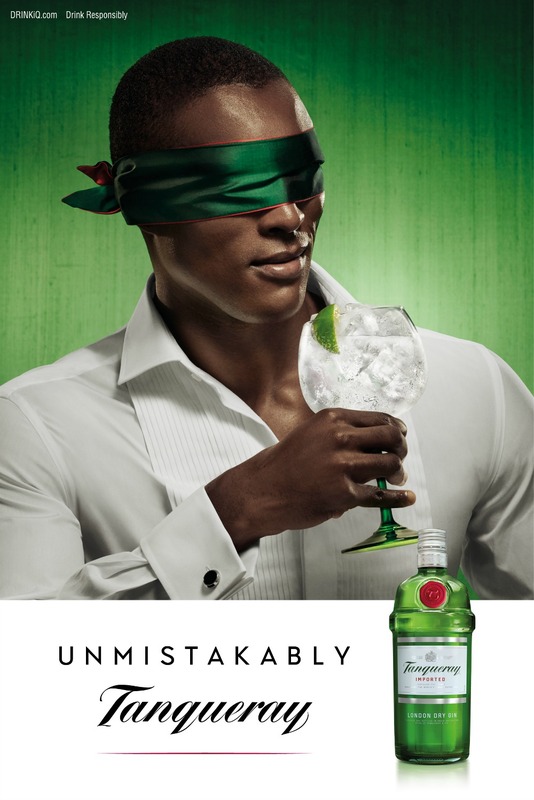 With the range of gin choices at an all-time high, Tanqueray’s new ‘Unmistakably Tanqueray’ global campaign says it’s time to forget the gimmicks and talk about taste again. This new multi-million pound campaign showcases the bold message that Tanqueray’s flavour is so distinctive and perfectly crafted that you don’t even need to see the iconic green bottle to know that you are drinking Tanqueray Gin. From weird and wonderful botanicals to strange G & T garnishes, when it comes to gin – isn’t it time we got back to focusing on what’s most important: the taste? “As the world of gin continues to grow, it is getting ever more confusing about which one to choose. We want to bring the conversation back to what really matters – taste. It is this unmistakable taste and quality that has also created a loyal following within the bartending community, with Tanqueray being voted as the bartenders’ favourite gin in the Drinks International Brands Report again this year – the fifth time it has won this award. “At Tanqueray we are driven by quality, with only one in ten of all botanicals received at the distillery having the superiority and characteristics to go into Tanqueray.